When it comes to SEO how you build your website really matters. 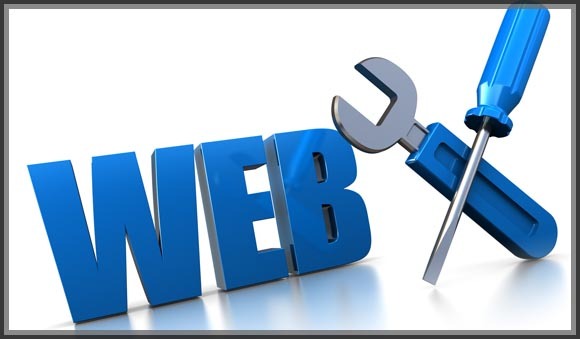 Building your website the right way will save you time and money and will help you avoid many headaches. In this post I will discuss the important factors that every website needs to have before it’s considered SEO worthy. There are many different ways to build a website and have it look the same on the surface. This is why you must look past the aesthetics and think about the operational aspects and what’s under the hood. What do I need to consider when building my website? The biggest thing to take into consideration is how much of the source code is accessible and how easy is it to edit. The source code is the language in which the website is built from. Most website solutions today are built around some sort of CMS platform. A CMS is a content management system that usually has an interface for adding and editing content. The purpose behind a CMS is to make things easy to manage for the user. I personally prefer working with straight up HTML or PHP code. This allows me to have access to each individual page and gives me full control of every little aspect of the website. This, of course, requires working knowledge of the code involved and most people will simply not have that skill set when starting out. If you end up working with a CMS (keep in mind there are thousands out there) make sure that the CMS has features that allow you to edit as much of the website as possible. Most importantly you need to be able to edit title tags and meta description tags on individual pages. You also need to have the ability to add heading tags, strong tags and image alternate text to your content. Even if you don’t understand what any of these are it’s essential that you find out what your website limitations are before proceeding. Furthermore, your website needs to have clean static URLs. This means the URL (the actual website address you type into the browser) is always the same, it does not change once created. This page is an example of what a good URL looks like (take a look in the browser bar). Last but not least your CMS can not create duplicate content. Duplicate content is a sure way to hurt your site rankings and needs to be avoided at all costs. Most CMS platforms are built with SEO in mind but don’t just take their word for it. Ask specific questions, ask for a demo and do your research. Picking an open source CMS that has community support is ideal. Alternatively, you could have your website built from scratch, just make sure you hire a quality website designer with SEO knowledge and make sure the website is built in something common like html or php. The last thing you want to do is invest your hard earned cash into a website that is outdated, rigid and hard to work with. Thinking ahead and keeping SEO in mind right from the start will be one of the smartest things you do.